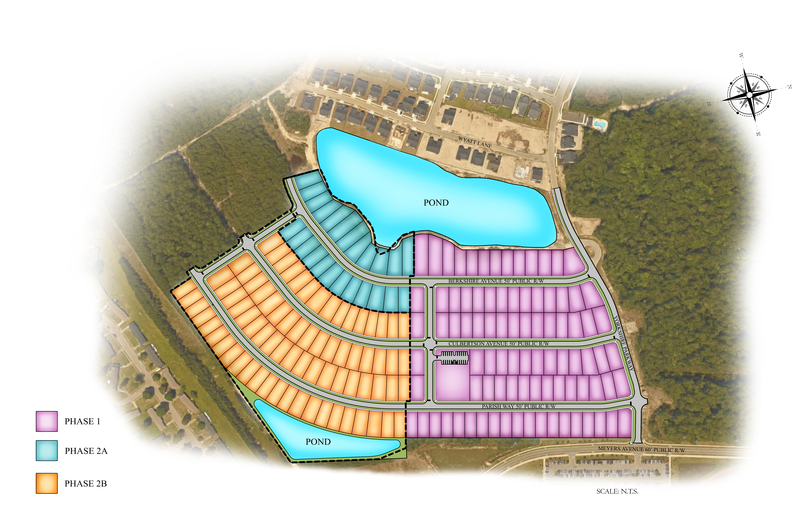 Located in the thriving Market Common area of Myrtle Beach, Park Place is a Beazer Homes destination community featuring new single family homes. The spacious community, just off Farrow Parkway, features a wide array of amenities and is just minutes from the airport and beach. G3 served as the Engineer of Record.